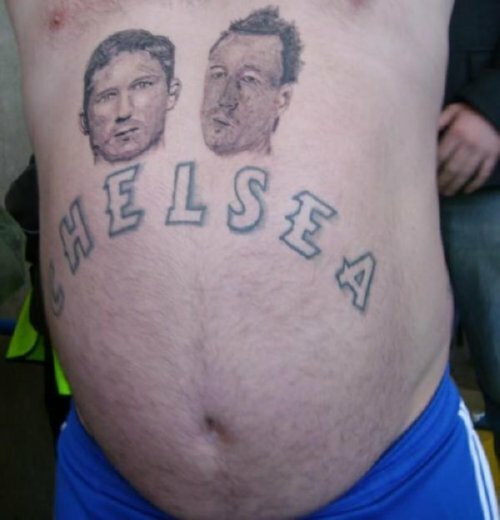 Can you pass the eyeball bleach please? He hasn’t been seen since, but several ginger beard hairs were later discovered in the blades of Carragher’s lawnmower. Parting is always such sweet sorrow. Bwahahaha..this is hilarious and brilliant. More of a lust affair. 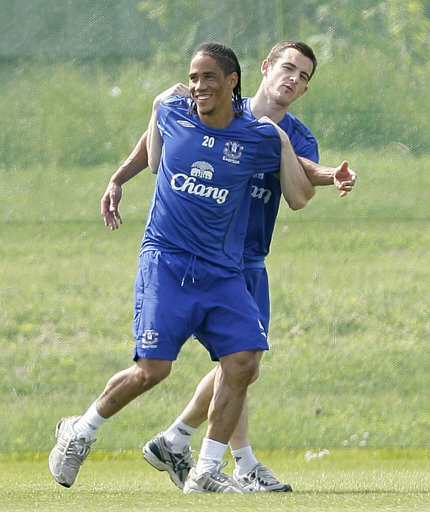 Leighton Baines and Steven Pienaar, gloriously reunited after their heartbreaking year apart. There IS a picture of the two of them holding hands in some romantic embrace after the game at White Hart Lane this year, if y’all can find it. suarez and evra – ha ha ! David Silva and Adam Johnson tbh. Someone has a cruuuuush. I’m not sure if anyone else noticed, but those ‘Real mens TV’ Tetleys adverts which played in between the AFCON highlights on ITV. The latent romantic tension between the two leads was nothing short of exhilerating. No Ser-Nando, Beck-Sillas or Schwein-Ski? Oh sorry, I see, you had to make space for Crispy and himself. Definitely Fernando Torres and Sergio Ramos. 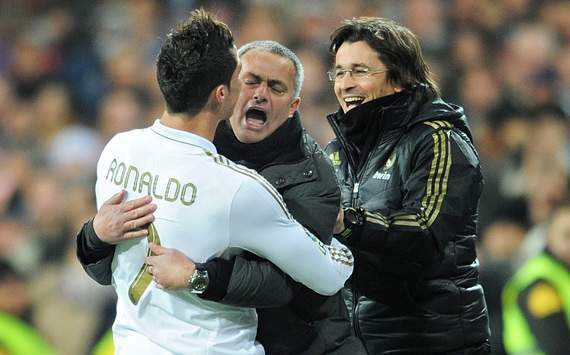 Not even playing for rival teams could keep them apart. There’s much more evidence where that came from. speaking of zlatan/barcelona’s “very open” policies, there was that reunion of bojan and zlatan before the roma/milan game where i’m pretty sure one touched the other’s junk or something of that sort. BOBO ‘N’ PIPPO 4 EVA! Arteta and Cahill is a great shout. Cahill was Arteta’s best man at his wedding for Zlatan’s sake.